SanDisk microSDHC memory cards let you play, capture and record more on your phone or tablet. 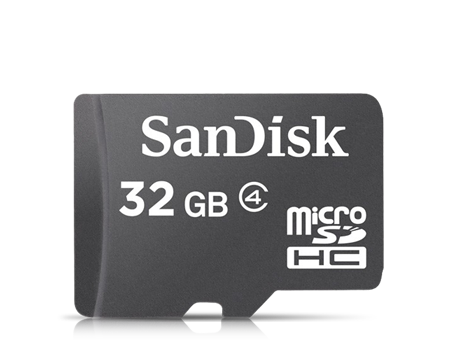 Capture more photos, record more Full HD videos and play more music on your mobile phone with reliable SanDisk® microSDHC™ memory cards. By adding more memory to your mobile phone, you can transport and store more photos, Full HD videos and music - so you can get the most out of your mobile phone. Do more with SanDisk mobile memory cards.